As the year rounds to a close, it is only natural to reflect on the all that has transpired since September – from academic achievement and growth to the simple fact that together we have built a brand new, budding learning community in Brooklyn. We are reminded daily of the lasting impact our teachers have on our students and community, but this week we made it a special focus with our very first Teacher Appreciation Week led by our Parent Volunteer Committee. 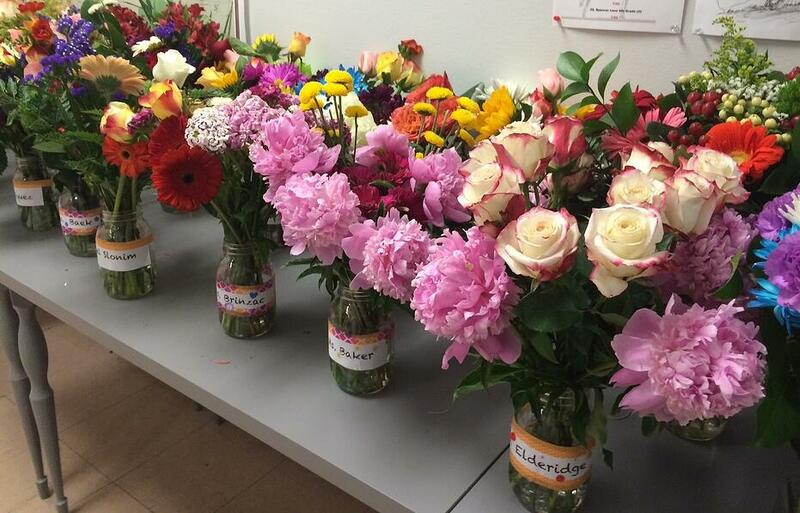 On Monday when our teachers walked into school, beautiful bouquets of flowers awaited them. 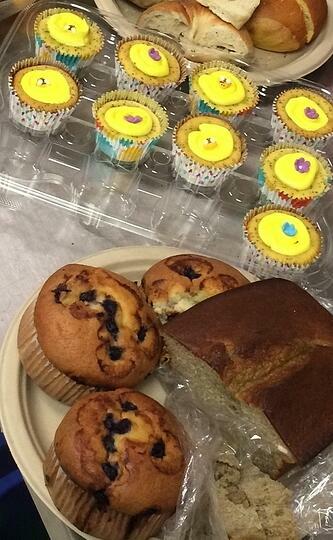 The teachers were treated to an abundant breakfast including freshly made waffles, homemade pastries, and more. Throughout the week, teachers reveled in a pizza lunch, more delicious breakfast feasts, and ended the week with heart-felt hand written cards from our grateful students, and some BASIS Independent Brooklyn swag. We also spoke to a few parents who were integral in pulling together the numerous events in honor of our teachers. Parents, we appreciate you pulling out all the stops for those who go the extra mile for the students. To our teachers: we wouldn’t be BASIS Independent Brooklyn without you. You are the glue that holds our community together. You are the reason our students walk through the door every morning smiling and leave every afternoon smiling. Do you have a favorite teacher moment that you'd like to share? Leave us a comment below!